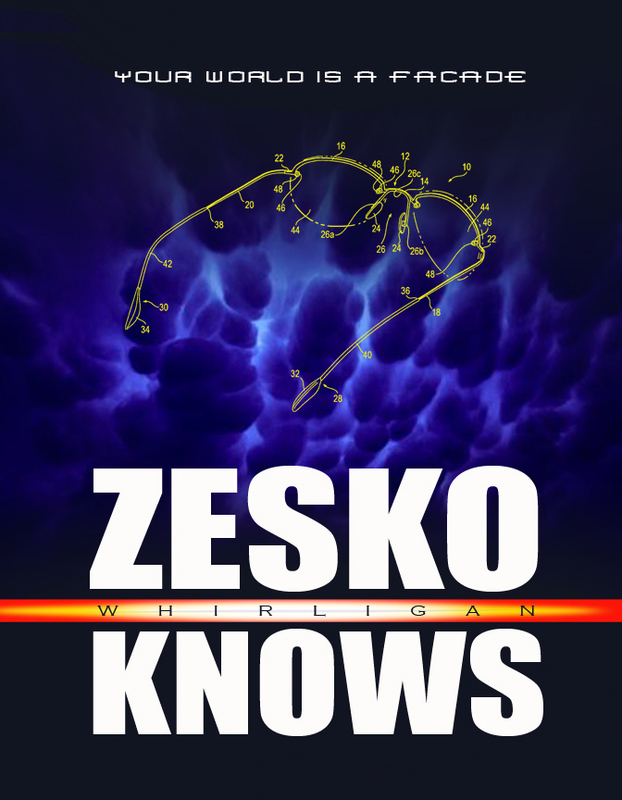 Zesko Knows: Does The Besos Purchase of WashPo Portend the Demise of Print Journalism? As a Journalist who has worked in newspaper and magazine and publishing for over 35 years, I can tell you that the rumors of The Death of Print are highly exaggerated. I've heard the SAME predictions over my entire career. What's more, these cynical prophecies have been circulating for over a HUNDRED years, okay? When newspapers engaged in "Yellow Journalism" in the late 19th Century, fabricating sensational stories in order to drive readership, people rolled their eyes and said PRINT IS DEAD. When commercial radio made its debut in the early 20th Century, people ominously predicted PRINT IS DEAD. When commercial television made its debut a couple of decades later, people again muttered PRINT IS DEAD. As environmental activism grew in the 60s and 70s, the newspaper industry's heavy reliance on PAPER came under scrutiny, and tree-huggers intoned PRINT IS DEAD. The 80s marked the advent of desktop publishing, and people said PRINT IS DEAD. The 90s marked the advent of the broadly-accessible Internet, whereupon everybody said PRINT IS DEAD. The fact is, printed news has survived every dire pronouncement and prediction leveled against it. So, no, digital communications is NOT going to kill print. Hate to burst your digital bubbles. Digital media is increasingly controlled by the central government. As we know, the Chief Executive in Washington, DC, can PUSH A BUTTON and shut down Internet traffic in North America. That's just a fact, it's a matter of national security. All Internet communications, transactions, entertainment and everything else has a kill switch in Washington. All your cable TV has a kill switch in Washington, DC. All your smartphone and smart tablet service has a kill switch in Washington, DC. I mean, didn't you guys get even a LITTLE suspicious when we were all forced to give up analog receivers about 10 years ago? Everything switched to digital. Virtually all information transfer can now be monitored, controlled, stored, even censored beyond our individual capacity to dissent. Thank you, NSA. And THAT is the advantage of print. Print is OFF THE GRID. Print is still under our individual control. That's supposed to be the real beauty of print. I mean, when the Gutenberg press came online in the 16th Century, it precipitated the REFORM of the Catholic Church (through the publication of Martin Luther's 95 Theses). The individual dissemination of information is a POWERFUL thing. When the great information cloud is in the reins of only a few supreme scrutinizers, you're not living in a free world, my friends. That's why print IS going to survive the digital age, just as it has survived every other age. Print is freedom.